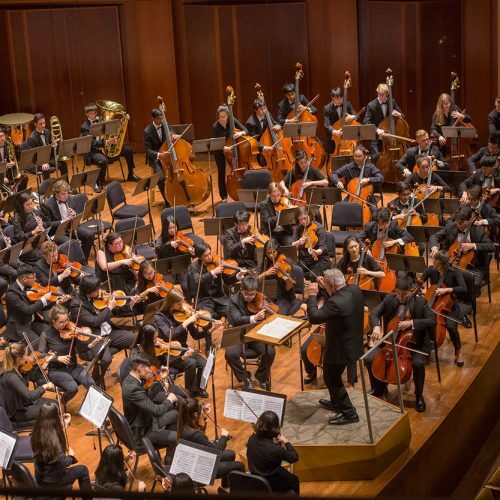 For nearly 75 years, Seattle Youth Symphony Orchestra has delivered the highest quality musical instruction to talented musicians throughout the Pacific Northwest, regardless of their financial means. 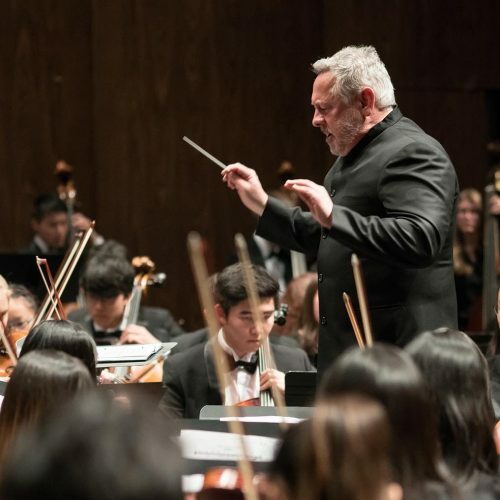 Now the largest youth symphony program in the country, SYSO serves over 1,800 young musicians each year through its five academic year orchestras, three summer music festivals, music conservatory as well as extensive partnerships with local public schools. 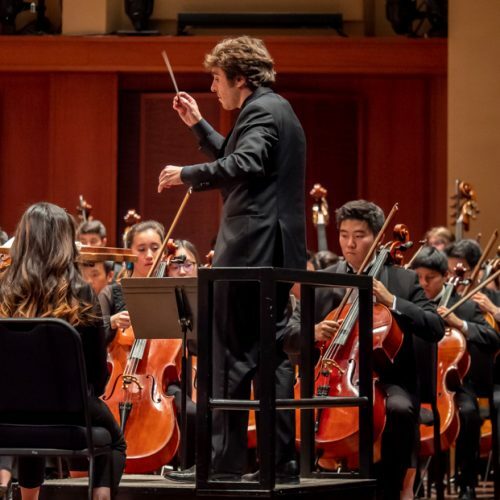 These programs promote SYSO’s mission of harnessing the power of music education to provide young people pathways to artistic excellence, intellectual development and emotional growth. 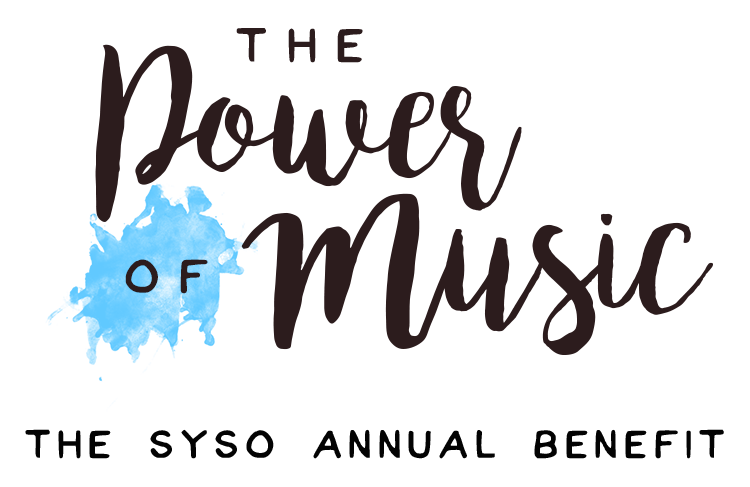 We invite you to consider donating an item or service to SYSO’s Annual Benefit “The Power of Music” on April 22, 2018 at the Four Seasons in Seattle. 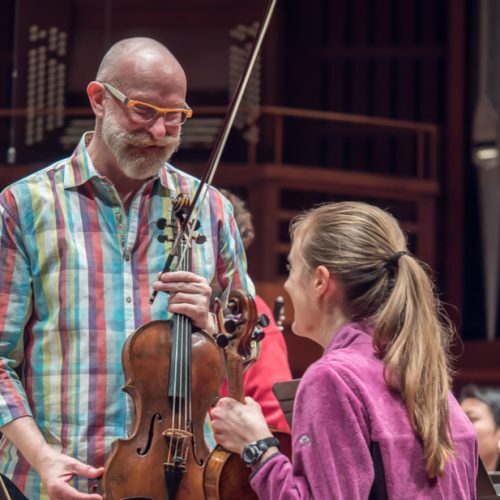 This benefit luncheon will be followed by a SYSO concert at Benaroya Hall. 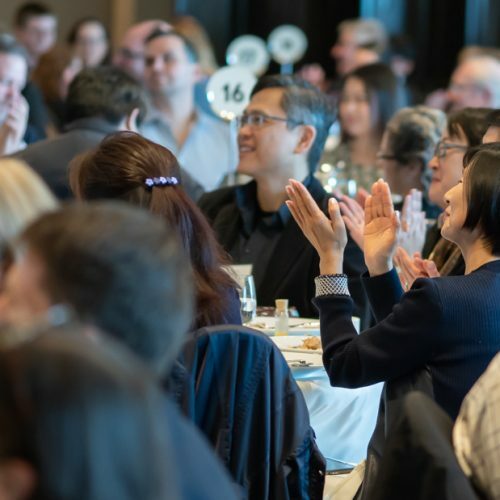 Contributed items will be recognized in the silent auction listing and at the event, increasing visibility of donations to several hundred SYSO families and attendees. Our donation deadline is April 2, 2018. Thank you for your consideration and support of music education in the Pacific Northwest. 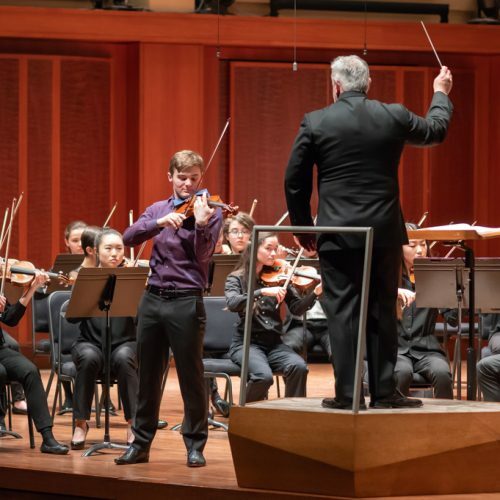 If you have any questions, I can be reached directly at alex.kyger@syso.org or 206.686.7074. Procurement is the acquisition of goods and/or services intended for auctioning off at a fundraising event. Finding a procurement item is much easier than you may think. Consider asking your employer, local businesses, professional friends, and relatives. Make a visit or phone call to let potential donors know we look forward to their support. Ask your donors to fill a donation form and collect goods or certificates as soon as they are procured.